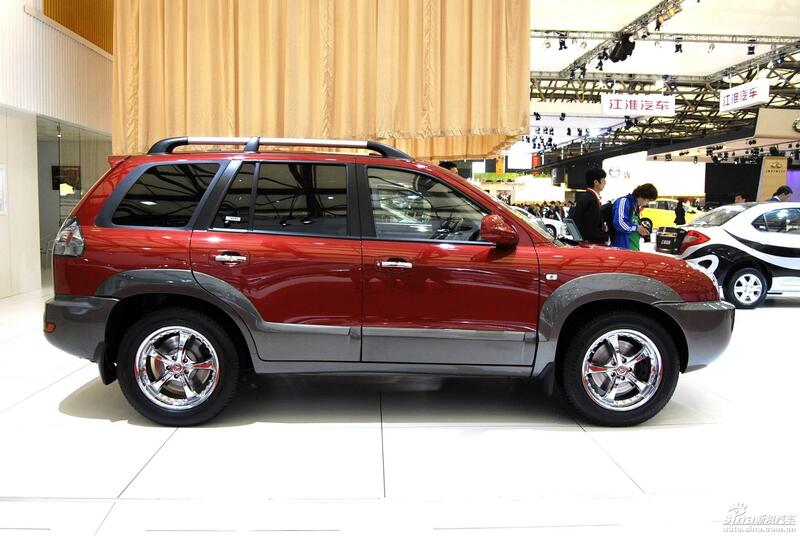 JAC’s Eagle SUV is based on the Hyundai Sante-Fe which they gained from their former joint venture partner Hyundai. 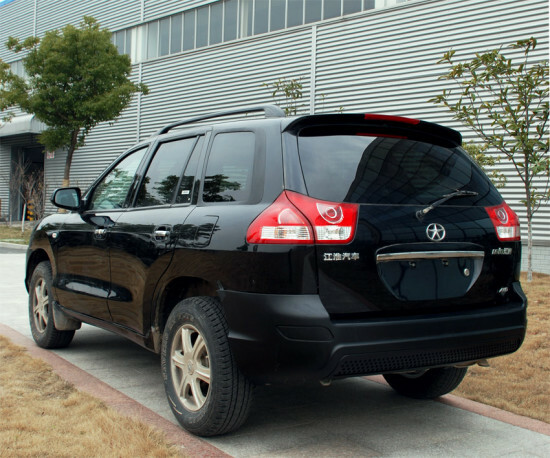 Oddly enough the IPR for the last generation Eagle went over to Hyundai’s other partner, Hawtai, but the molds for the Sante-Fe body and also the interior went to JAC. Did Hyundai pull a trick here? It sounds awfully like the SAIC-NAC incident that saw SAIC with the IPR and NAC with the Rover 75 tooling. 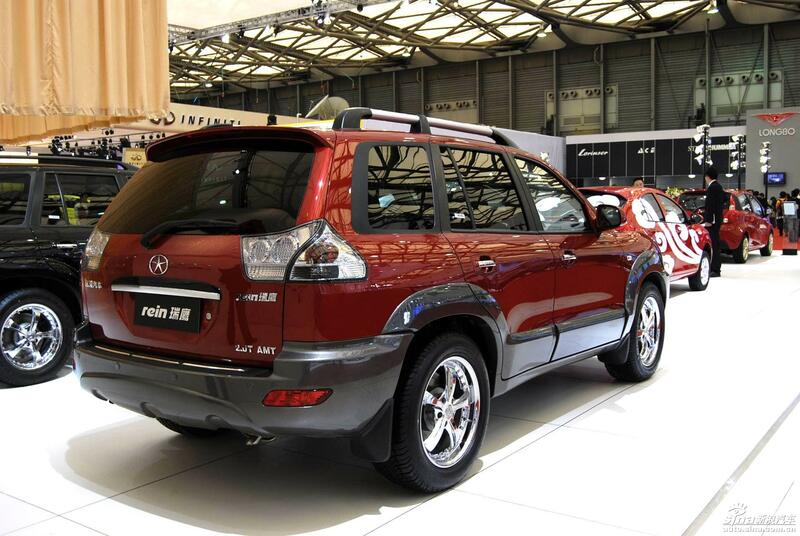 Either way, JAC produced the Sante Fe from 2007 onwards and so did Hawtai. 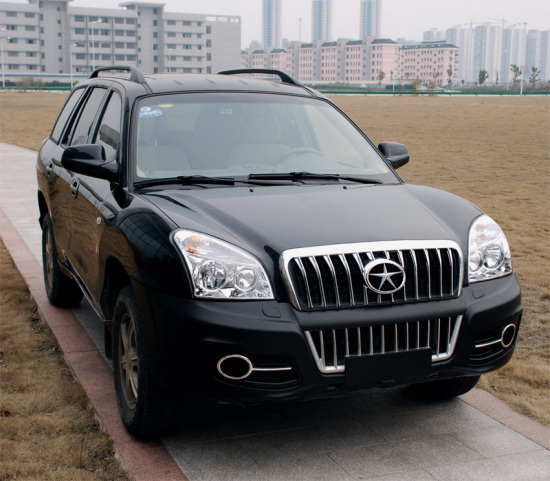 For 2011 JAC have updated their version of the Sante Fe, which they now call ‘The Eagle’ in 2010 The Eagle sold 18,000 units and was one of the best selling Chinese made SUV’s last year. 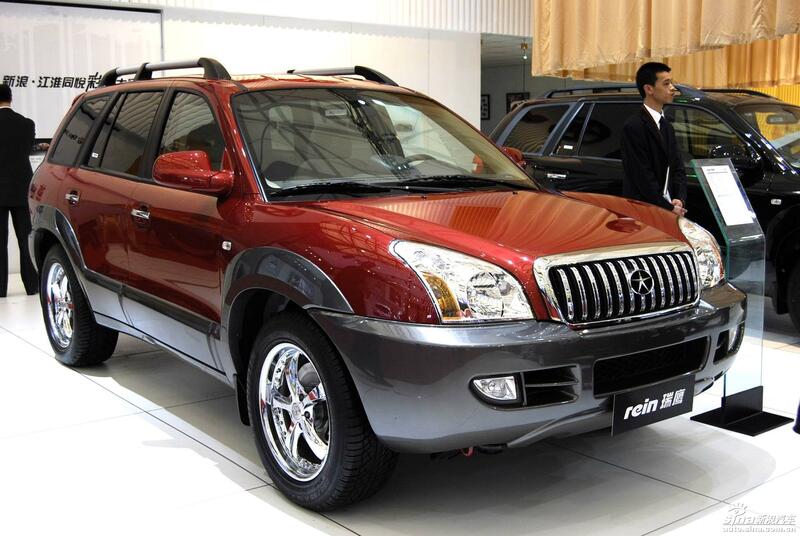 Engine power comes in the form of 2.4L and 2.0L petrol models but a 1.9TDI diesel engine is available. JAC Greece dealer choose Gerania Mountain as the launching place on Jan 23rd. 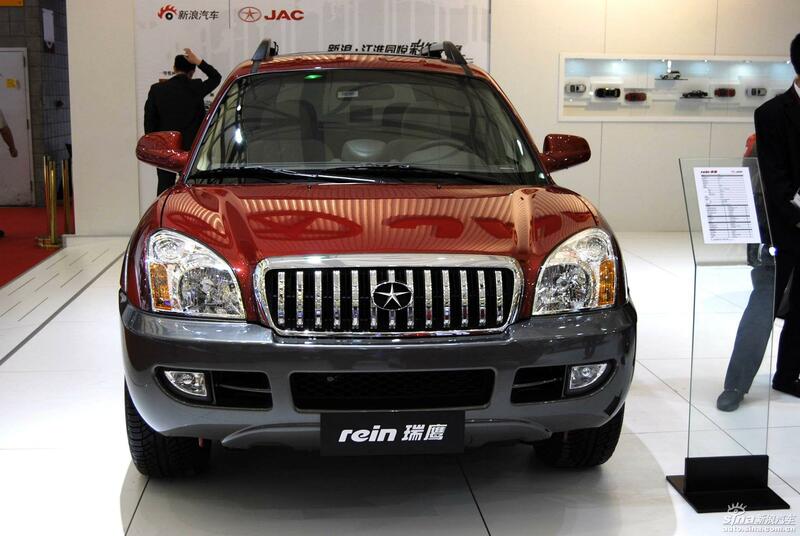 After all-round test drive, journalists from mainstream media appraise JAC Rein SUV as a new Chinese model with very high cost performance. 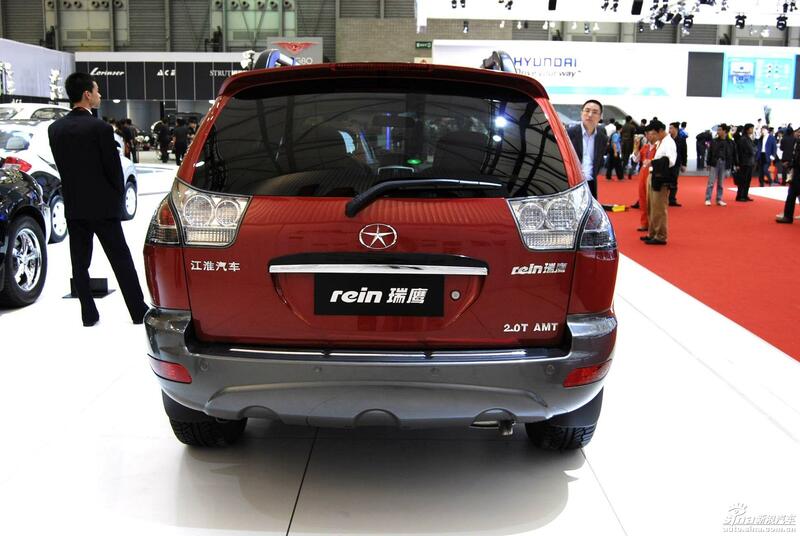 Till now, along the carrying out of marketing activities, Rein SUV gains affirmative feedback from the market and the sales goes smoothly under such economic situation.